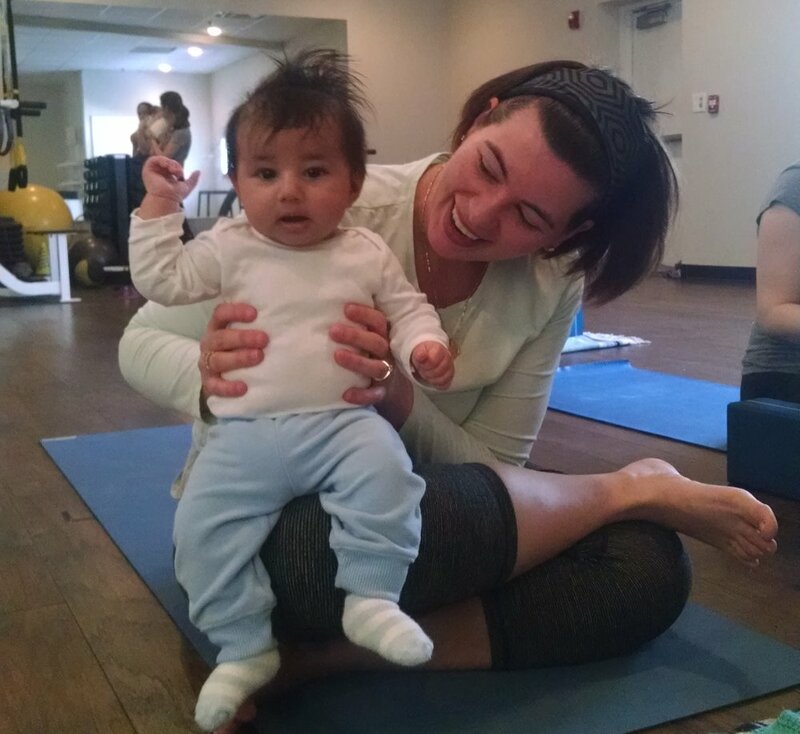 Learn How to Teach a Safe, Supportive & Creative Yoga Practice for New Moms! Continue your study of yoga for Pregnancy and Motherhood. This weekend is the concluding weekend in our expansive teacher training In this training we will focus on postpartum yoga, plus yoga for moms and babies! This weekend is the third module of the Om Births Prenatal training and flows from here into the teaching practicum. Upon completion of the practicum, this will culminate in sufficient hours for the Yoga Alliance RPYT designation. If you're not interested in getting the Yoga alliance registration, no worries! Join us to learn the intricacies of teaching to the newly postpartum student.